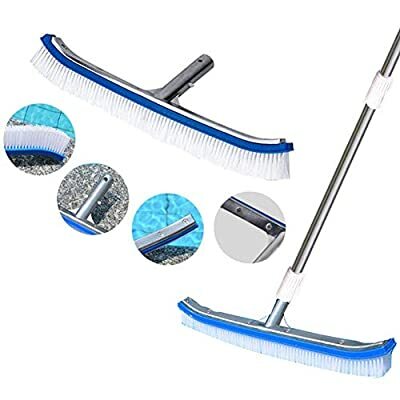 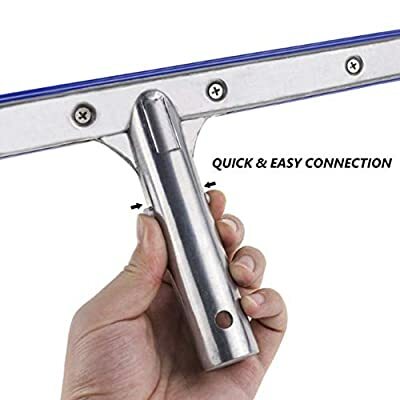 Swimming pool brush, 18-inch, aluminum top, strong molded bristles and handles, perfect for cleaning floors, walls, tiles and steps. 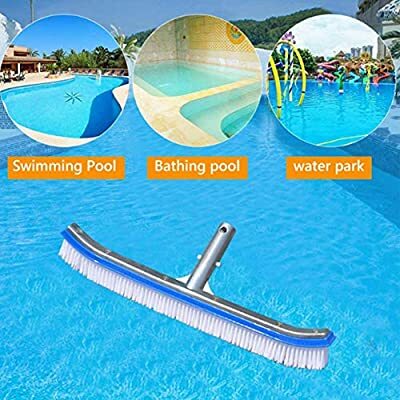 Will not damage your pool. 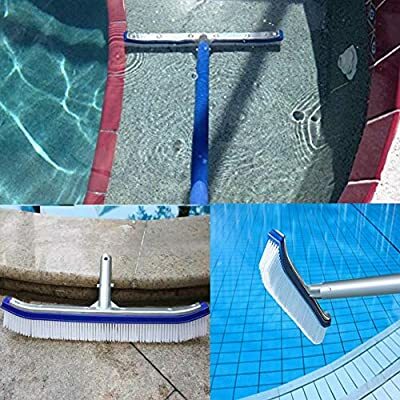 Quality brushes make cleaning the pool a simple task. 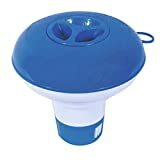 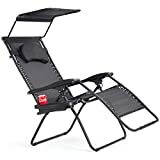 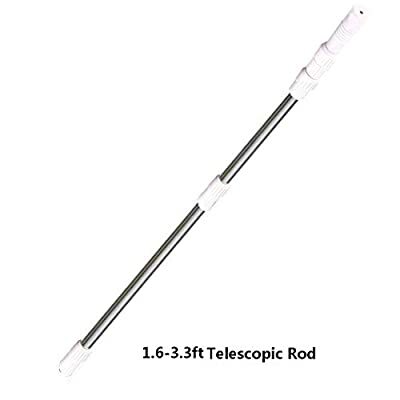 Easy to store - Retractable 1.6-3.3 Feet is the perfect size for most swimming pool owners, with a more clean head for easy storage. 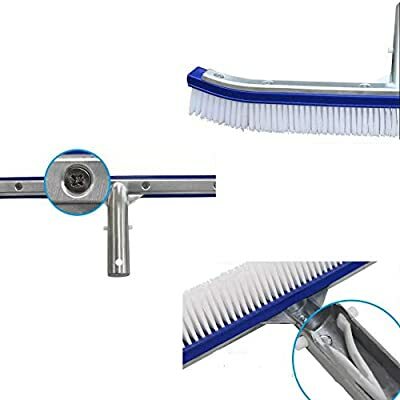 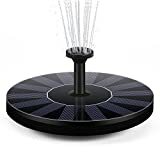 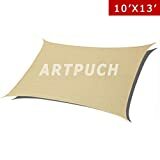 Size: swimming pool cleaning brush18"